Rocky Intertidal CoCreative is the convergence of a seasoned marketing professional and a veteran journalist who love to tell a good story. 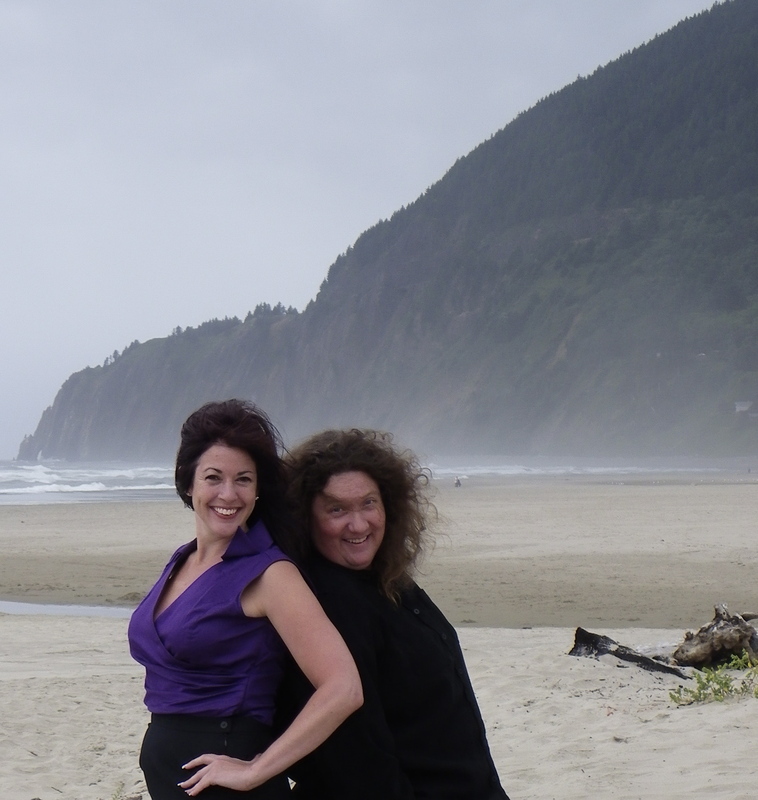 For nearly eight years, Kelly L. Benson and LeeAnn Neal exchanged ideas for a marketing and public relations company based on the north Oregon coast and serving the Columbia Pacific region and beyond. In the summer of 2011, they decided the time was right to launch their own boutique firm. Benson, who holds her bachelor’s degree in journalism with a focus on advertising and a minor in fine art from the University of Oregon and an MBA from Johns Hopkins University, has worked in the marketing and finance industriesover the last 15 years on the East and West coasts.During that same period of time, Neal worked as a reporter and editor for newspapers and magazines from Astoria to Salem, winning several awards for her work from the Oregon Newspaper Publishers Association. She knows what editors are looking for, as well as what they loathe, in a press release or media kit. Through their professional experience and volunteering with local nonprofit groups, Benson and Neal have collected a significant number of contacts in regional media and politics.